* ePub for Apple, Barnes and Noble, Kobo and recent Sony readers. * mobi for Kindles, both Fire and paperwhite. * PDF for almost all other readers. Once ordered, your book will be delivered to your email address. and your shopping cart will appear below. ……….Plus there over a dozen smaller illustrations are in the glossary section. Below are the links to the book sales pages of the largest international retail bookstores. If you wish to buy from your favourite retailer, please go ahead. 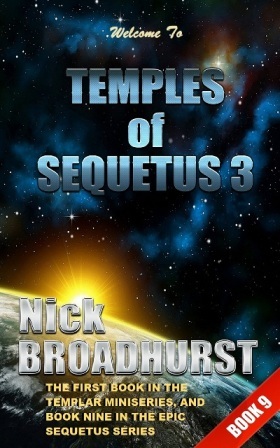 Digital libraries with Sequetus Series books include: SCRIBID GOODREADS OYSTER OVERDRIVE and more. REFUND: SHOULD YOU BE DISSATISFIED WITH ANY PURCHASE FROM THIS SITE, YOUR MONEY WILL BE REFUNDED, NO QUESTIONS ASKED. NOTE ON SPAM: The author will not sell your email address or spam you in any way.